Hailing from L’OBJET's latest Parfume De Voyage collection, this No. 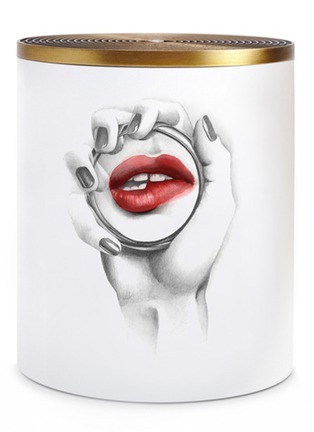 69 scented candle will take you through an unforgettable journey to Paris in 1969. Boasting floral and fruity scents, this fragrance transports you to the revolutionary bohemian scene with raw and playful notes of cognac, leather and oakmoss.